Winter can be a trying time for those living in North America or Europe. As the cold bites, thoughts often turn to warmer climes. Here are some of our suggestions for warm places to visit this Winter. The Southern Hemisphere Summer is in full swing, making this the ideal time to head to South Africa. 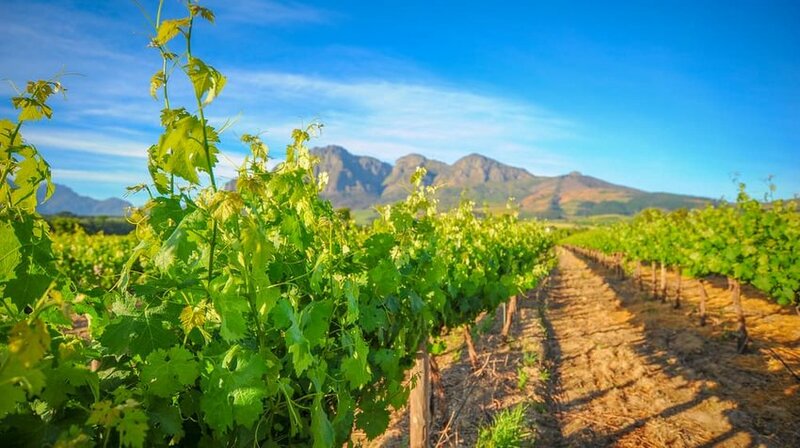 Durban’s wide sandy beaches just got a whole lot closer with the launch of direct flights from London, but old favorites like Cape Town and its wine lands, the Garden Route and some of the best wildlife spotting opportunities in the continent appeal to everyone. Direct your attention to the Caribbean. Reliable weather, with cloudless blue skies and lots of Sunshine, is the Key draw. Air temperatures are comfortably in the mid to high 20’sC and the sea’s deliciously warm too. 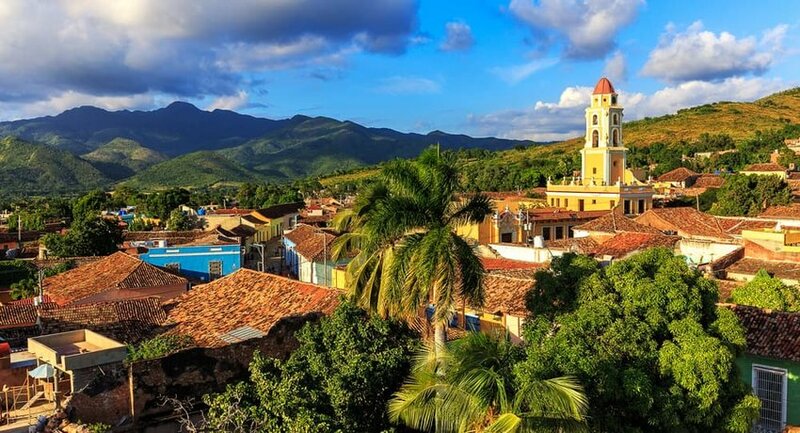 Cuba continues to win plaudits with its super mix of music, vintage cars and widely veritable food scene. To get the most from your island stay, combine a few days in Havana or Trinidad with a stay beside one of the country’s beautiful beaches. Avoid the wet season in the tropical north, but the heat peaks in Australia’s parched red center at this time of year. Flies can also irritate, so avoid Uluru and stick to the coast. Miles of beautiful beaches, a laid-back functional lifestyle and lots of good hotels make this an excellent choice. 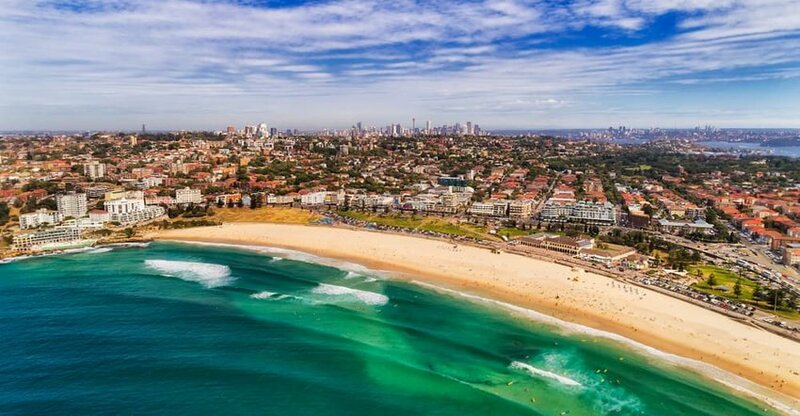 Sydney’s famous harbor and Melbourne’s buzzing nightlife make them the standout cities. With temps into the 30 C’s and beyond, you soon see why Aussies love the great outdoors. 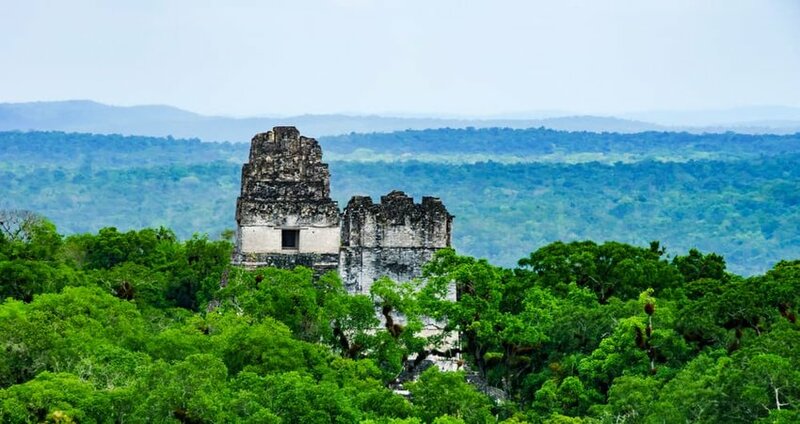 The 7 countries that comprise the Isthmus of Central America have had a turbulent history, but travel in the region is largely safe for those who have done their research. Temperatures soar and rain clouds are largely a distant memory, attracting adventurous snowbirds and sun seekers alike. Temples peak out from rain-forest canopies in Guatemala and Belize, a remnant of ancient civilizations whose descendants remain in the area to this day. Temperatures on Costa Rica’s Pacific beaches are reliably into the 30’s in January making this the perfect location to ban the Winter’s chill. The West African nation of Ghana will suit adventurous travelers, and for those living in Europe, has the advantage of being in the same time zone. The weather’s anything but similar, and January visitors can expect temperatures in the low 30’s. Head west from the chaos of the capital Accra to hang out by the beach at Elmina. Then explore the town’s bustling market and its seafront castle, once a slave fort. 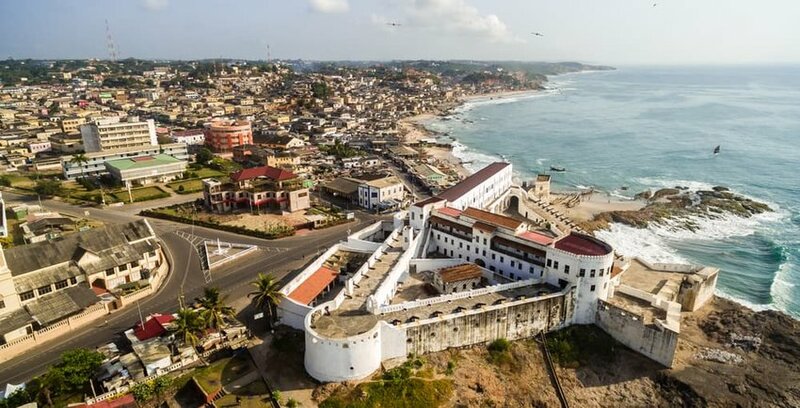 Cape Coast castle is also a short distance away and makes for an emotional visit regardless of who you are, US First Lady Melania Trump earlier this Fall. Winter’s a good time to visit the most famous city in Brazil, and not just for its legendary February Carnival. Rio’s residents are as hot and sultry as the weather, and they know how to make visitors welcome. Join the party and then stick around for a while to explore. 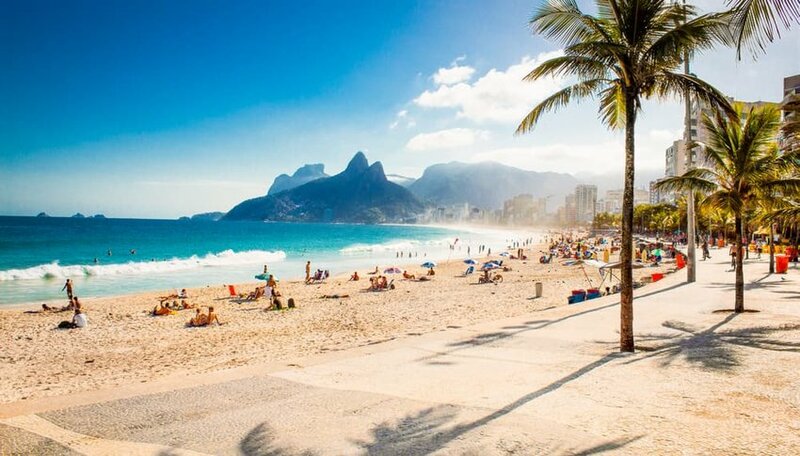 Hang out with the locals on the famous beaches of Copacabana and Ipanema, ride the cable car to take in the view atop Sugar Loaf Mountain and get up close to the enormous Christ the Redeemer statue on Corcovado Mountain. Me, I like the warm, and that’s why Phuket, Thailand is HQ2 for me!